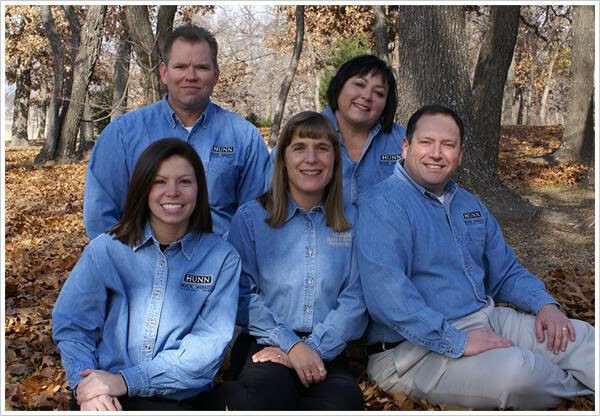 Our firm has a rich history of family commitment and community caring. It was started in 1937, by Frank and Glenna Kelley. In 1959 Frank passed away, leaving his wife Glenna to run the business. Upon her passing in 1976, she left the firm to John Greco, who had been working closely with her up until her death. He was steward of the firm until 1984, when it was sold to Mike and Debbie Black. 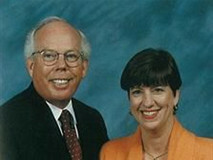 In the late 1980s, Mike merged the business with that of Gene and Marie Merritt, and noted the legacy in the new name of the firm. Under the new name of Black & Merritt, Mike and his wife continued to serve the families of Eufaula, until November 23rd, 2001, when Jay and Kathy Hunn proudly took ownership of the firm. 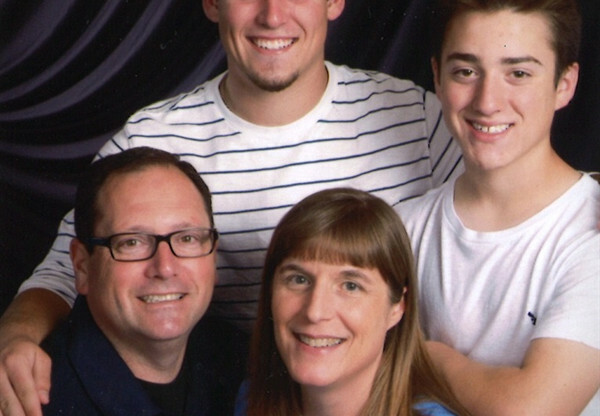 In the past ten years, Jay and Kathy have served over 1300 families. 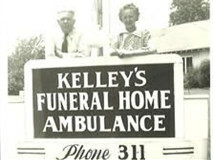 They are pleased and proud to offer their community the finest in funeral and direct cremation services, building on the solid foundation built by the original owners, Frank and Glenna Kelly.